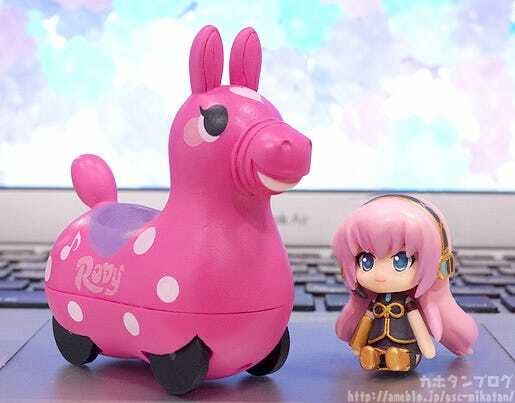 The famous toy horse created in Italy ‘Rody’ as well as the Nendoroid Plus series of Vocaloid characters are being released together as a collaboration project! 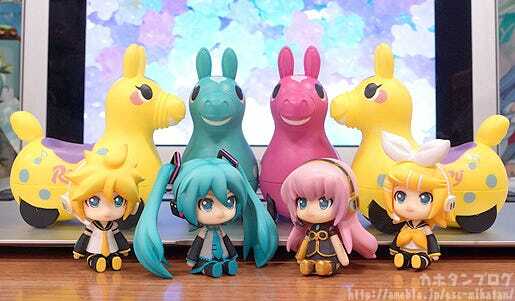 Hatsune Miku, Kagamine Rin, Kagamine Len and Megurine Luka are all available and each come with a CuteRody that matches up with their image color. 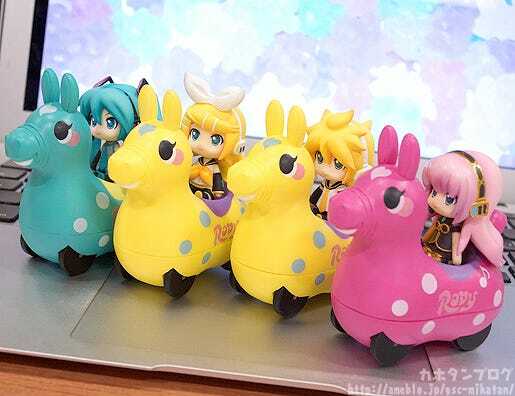 The CuteRody horses are also made as pullback cars allowing you to give the Vocaloid characters an adorable ride as well! 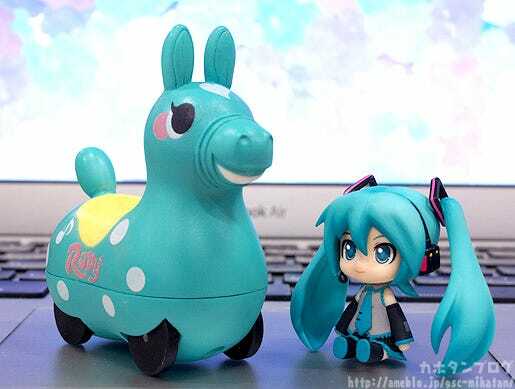 A cute collaboration between Miku-san and Rody! 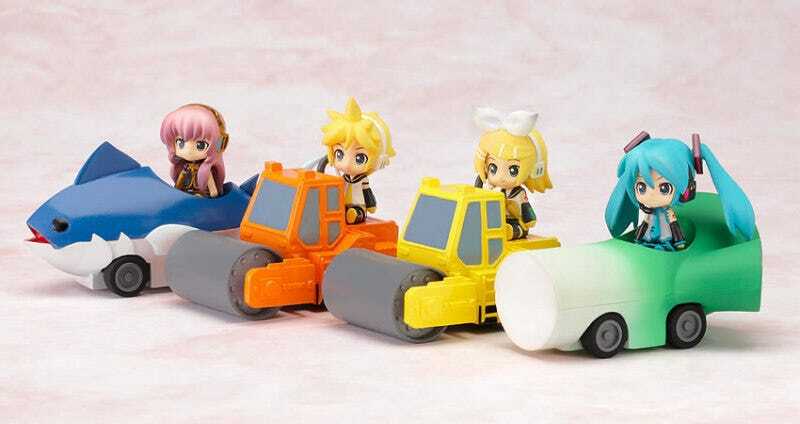 This is the same mechanism that was included with the Nendoroid Plus: Vocaloid Pullback Cars released back in 2010! 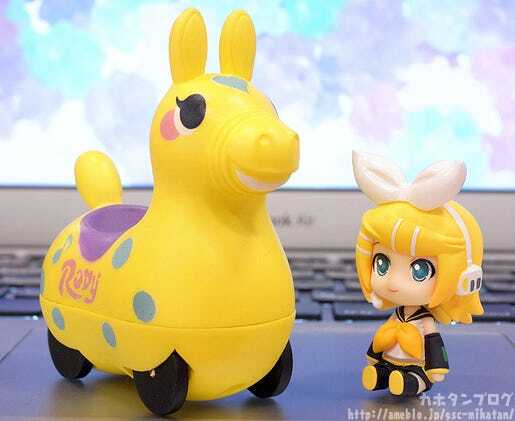 A lovely yellow Rody to match with Rin-chan! Rin-chan’s big ribbon has quite a powerful presence! The Rody’s all have the same face, but some how the last one definitely seems to have a much more ladylike expression!! 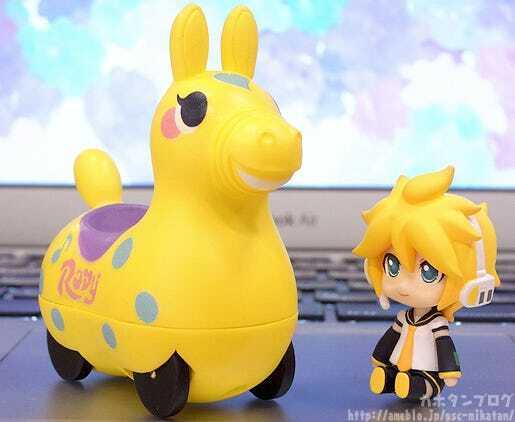 It kind of looks like Rody’s ears are on the characters from here! Unfortunately as the samples I was taking photos of are still just prototypes I wasn’t able to capture the pullback movement, but it seemed like a waste not to have some kind of movement… so I decided to make a frame-by-frame GIF instead! The actual products will of course only move forward when the character is in the seat, so don’t get the wrong idea from my playful GIF! An adorable collaboration to join your collection! 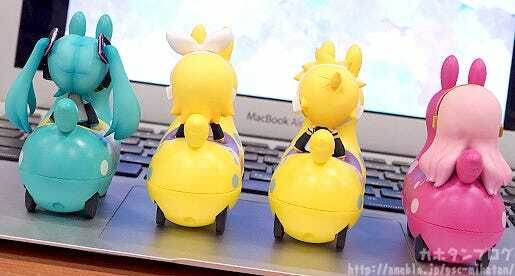 Nendoroid Plus: Hatsune Miku x CuteRody Pullback Cars! 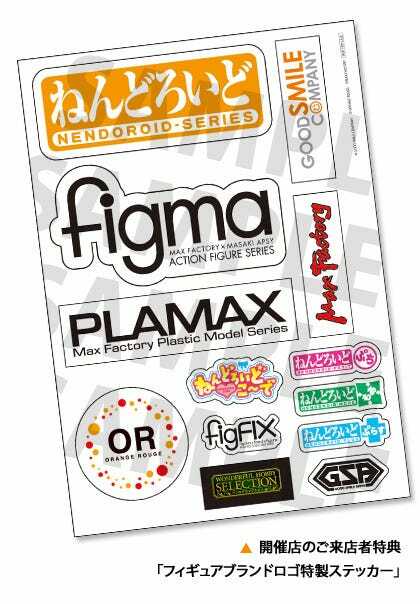 Orders at the GOODSMILE ONLINE SHOP are open until the 9th December 2015 at 21:00JST! Don’t miss out! Finally a quick event reminder!